We are dedicated to women's health and encourage women of all ages to have an active voice in their care. Whether she is choosing her birth plan or her gynecologic treatment plan, our patients have the opportunity to talk through her options with her provider and make the best choice. Most importantly, we have experienced, caring providers so you'll be comfortable with whatever you choose. 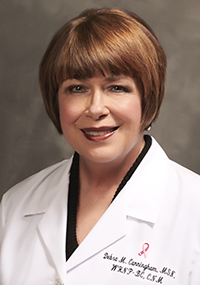 Debra Cunningham's practice is part of BJC Medical Group of Illinois, a well-established, multi-specialty physician group. 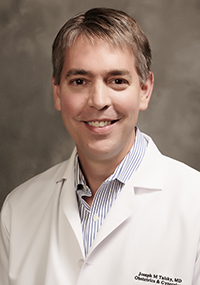 Dr. Talsky's practice is part of BJC Medical Group of Illinois, a well-established, multi-specialty physician group.